Quotes SUSAN ALEXANDER: What are you doing? CHARLES FOSTER KANE: I'm wiggling both my ears at the same time. That's it, smile. It took me two solid years at the best boys' school in the world to learn that. The fellow who taught me is now president of Venezuela. That's it! SUSAN ALEXANDER: Is it a giraffe? CHARLES FOSTER KANE: No, not a giraffe. SUSAN ALEXANDER: I bet it is. CHARLES FOSTER KANE: What? SUSAN ALEXANDER: Well, then it's an elephant. CHARLES FOSTER KANE: It's supposed to be a rooster. SUSAN ALEXANDER: A rooster! You know an awful lot of tricks. Are you a professional magician? CHARLES FOSTER KANE: No, I'm not a magician. SUSAN ALEXANDER: I was just joking. 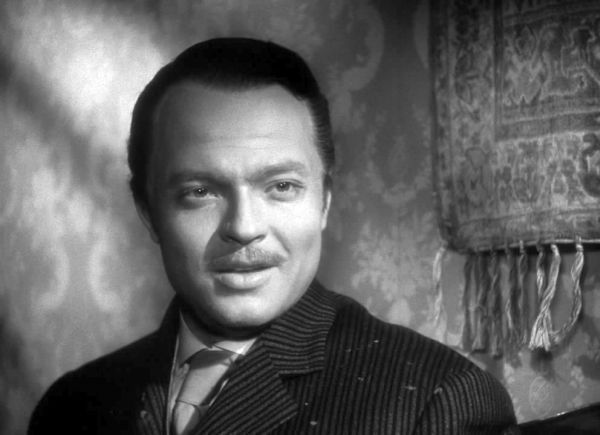 CHARLES FOSTER KANE: You really don't know who I am? 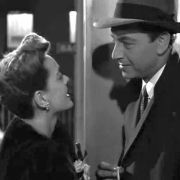 SUSAN ALEXANDER: You told me your name, Mr. Kane, but I'm awfully ignorant. I guess you caught on to that. I bet I've heard your name a million times. 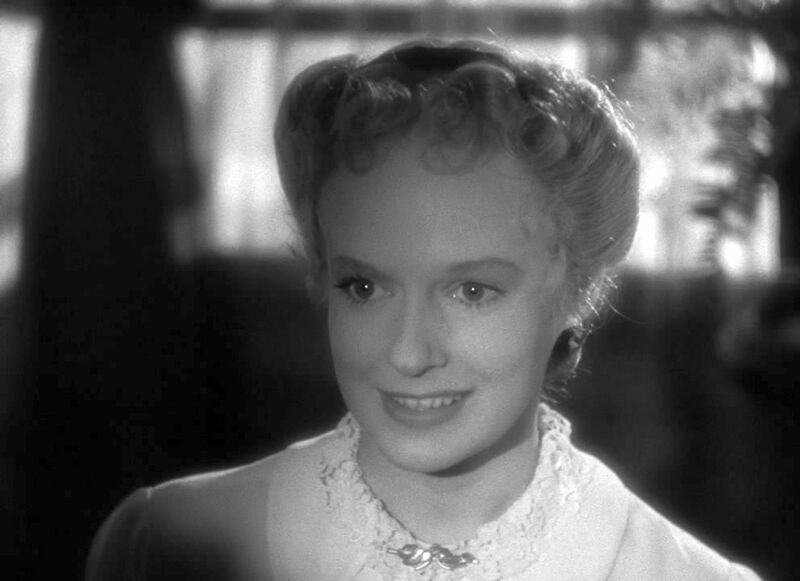 CHARLES FOSTER KANE: You really like me, though, even though you don't know who I am? SUSAN ALEXANDER: I surely do. You've been wonderful. Without you I don't know what I would have done. I had a toothache, and I don't know many people. CHARLES FOSTER KANE: I know too many people. I guess we're both lonely. Want to know what I was going to do before I ruined my best Sunday clothes? SUSAN ALEXANDER: I bet they're not your best Sunday clothes. You probably have more. CHARLES FOSTER KANE: I was just joking. I was on my way to the Western Manhattan Warehouse in search of my youth. You see, my mother died a long time ago. Her things were put in storage out West. There wasn't any other place to put them. I thought I'd send for them now. Tonight I was going to take a look at them. 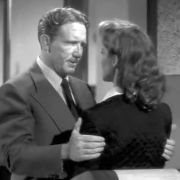 A sort of sentimental journey. I run a couple of newspapers. What do you do? SUSAN ALEXANDER: Me? CHARLES FOSTER KANE: How old did you say you were? SUSAN ALEXANDER: I didn't say. 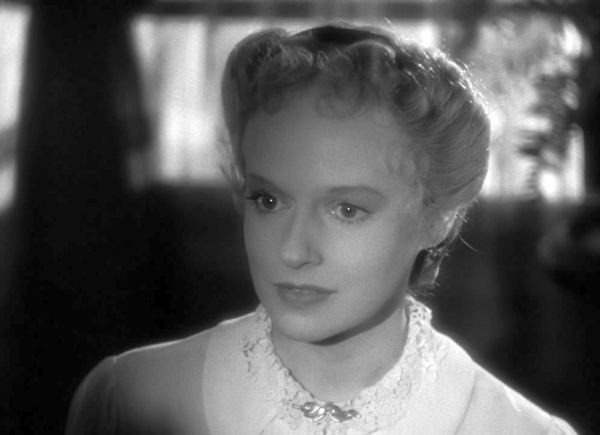 CHARLES FOSTER KANE: If you had, I wouldn't have asked you. How old? SUSAN ALEXANDER: Pretty old. CHARLES FOSTER KANE: How old? SUSAN ALEXANDER: Twenty-two in August. 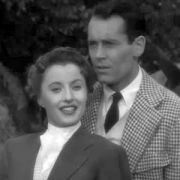 CHARLES FOSTER KANE: That's a ripe old age. What do you do? SUSAN ALEXANDER: I work at Seligman's. I'm in charge of the sheet music. CHARLES FOSTER KANE: Is that what you want to do? SUSAN ALEXANDER: No, I wanted to be a singer, I guess. That is, I didn't. My mother did for me. CHARLES FOSTER KANE: What happened to the singing? SUSAN ALEXANDER: Well, mother always thought, she always talked about grand opera for me. Imagine. But my voice isn't that kind. It's just, you know what mothers are like. CHARLES FOSTER KANE: Yes. Have you got a piano? SUSAN ALEXANDER: A piano? 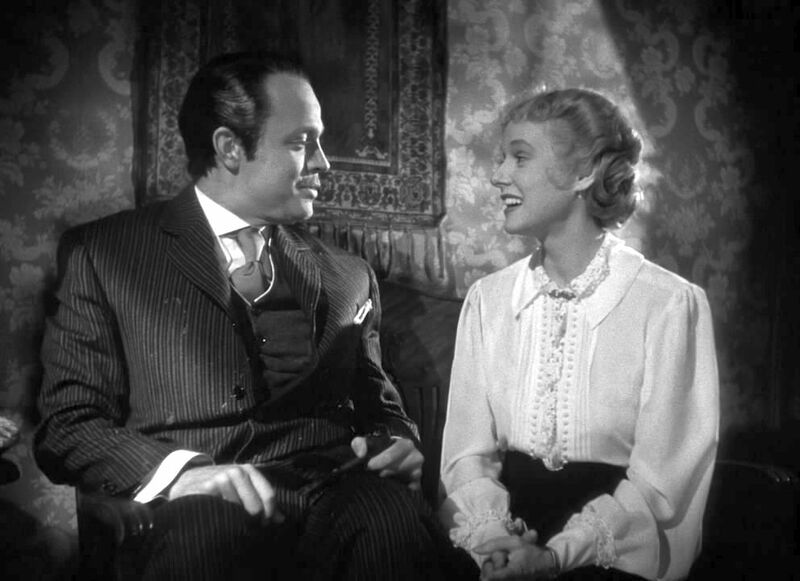 CHARLES FOSTER KANE: Mm-hm. SUSAN ALEXANDER: Yes, there's one in the parlor. CHARLES FOSTER KANE: Would you sing for me? SUSAN ALEXANDER: You wouldn't want to hear me sing. 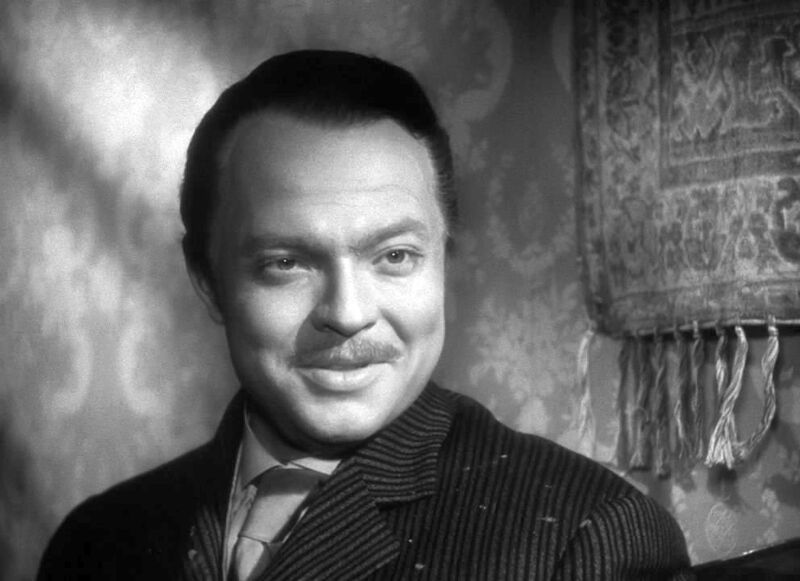 CHARLES FOSTER KANE: Yes, I would. Don't tell me your toothache is bothering you. SUSAN ALEXANDER: No, that's all gone. 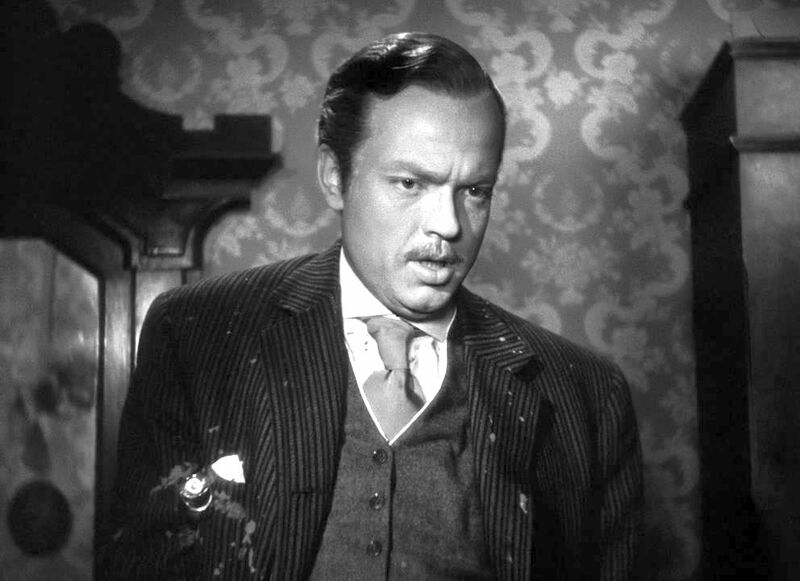 CHARLES FOSTER KANE: All right. Let's go to the parlor.